Enjoy Cricket? 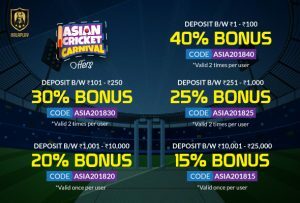 Show Some Cricket Skill At HalaPlay Fantasy Cricket And Win Some Real Cash, Use HalaPlay Referral Code: JAbWDVBUS TO Get Free Rs.100 As Sign up Bonus. 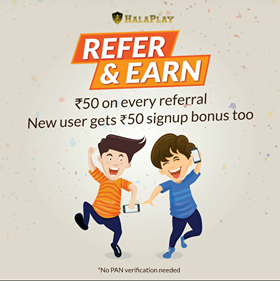 Earn Unlimited HalaPlay Bonus By Referring To Your Friends, whenever They Join With Your Referral Code You Will Get Free Rs.50 As Referral Amount. You Can Use HalaPlay Bonus Cash In Grand Leagues And Win Lakhs Of Money. 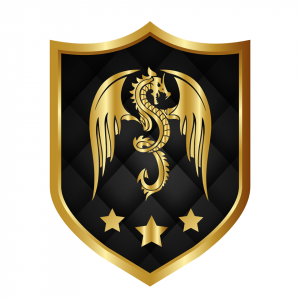 HalaPlay Is Recently Launched Fantasy Site, Which Gives A Real Platform For All Cricket Lovers, Where They Can Play Fantasy Sports Like Fantasy Cricket, Football And kabaddi. HalaPlay Fantasy Cricket Is Similar Portal Like Some Other Fantasy Sites Like MyTeam11, BalleBaazi & PlayerzPot, User Can Play Join Many Leagues An Can Win Real Cash. Assam, Odisha and Telangana, the resident of these 3 states are not allowed to participate in paid leagues. Creating Cricket Team On HalaPlay Is Very Easy And Simple, Create Teams By Going HalaPlay Dashboard, Keep In Mind, You Can Select Minimum 3 Batsman From Squad And Maximum 5, Same In Bowler Section Where, You Have To Select Minimum 3 Bowler And Maximum Of 5, In All-Rounder Section Select 2-3 Players, While Its Mandatory To Keep One Wicket Keeper In Squad To Make Perfect Eleven In Team. Players per Team Head To Head On HalaPlay: A Maximum of 7 players from a single team can be selected And the user can create a Squad of 11 players by selecting players from both teams competing against each other in real-life matches. Below Is The Steps To Create Cricket Team On HalaPlay.